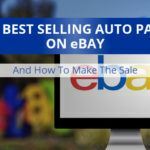 Selling auto parts and accessories on marketplace sites like Amazon, Jet, eBay, or Walmart.com can be a great way to sell a large volume of product for a small (but consistent) profit margin. It’s a tricky business to get into, but it’s definitely working for quite a few companies that drop-ship their products. However, a recent return policy change at Amazon.com has made it harder for drop-shippers. 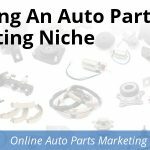 The Good News: Amazon is trying hard to grow auto parts sales, and that includes making it easier than ever to list your parts. Just enter a UPC or ASIN (Amazon inventory number) and you can clone existing data and reviews into a new listing. 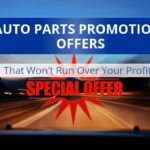 Assuming your profile is approved, you can get an Amazon seller account for just $40 a month, and then start selling name-brand parts and accessories with full listings, reviews, etc. 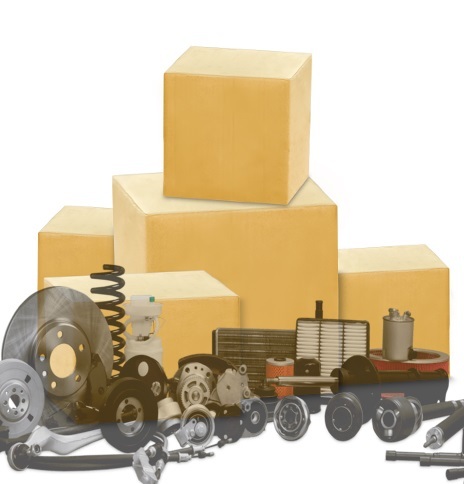 Amazon wants to grow its auto parts sales but is getting less friendly with drop-ship sellers. The Bad News: Amazon is getting less friendly to drop-ship sellers, as many of their policies all but require sellers to either hold inventory or send inventory to Amazon for them to fulfill. Granted, drop shippers are not actually required to hold inventory or use Fulfillment By Amazon (FBA), but the way things are setup, it’s hard to sell products if you don’t do these things. Recently, Amazon has begun “automatically authorizing” returns at the merchant’s expense. For a seller working on a drop-shipper’s margin, automatically approved returns could be crippling. Each return would either require a drop-shipper to take a product into inventory, or pay a hefty restocking fee. Just a handful of returns could wipe out a week’s profits. Winning the reviews game by getting consumers to rate your Amazon seller account very highly. Basically, if you don’t stand out from the crowd, you probably won’t find success. More than one company that is drop-shipping parts on Amazon has told us that they feel like they’re being forced out, replaced by manufacturers selling direct to consumers and big-name retailers. 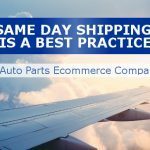 Summing up: If you’re thinking about starting your auto parts business by drop-shipping on Amazon, be careful. 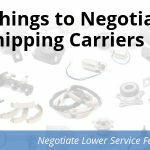 Automatic returns, preferential treatment for sellers that use FBA, and an emphasis on working with sellers who can ship orders quickly (by virtue of having inventory) is making it harder and harder for drop-ship sellers to thrive. This doesn’t mean it can’t work, or that it isn’t worth trying, but it’s definitely not easy.